Streets Ahead Style: Indie Expo Canada Returns to Toronto for 2018! 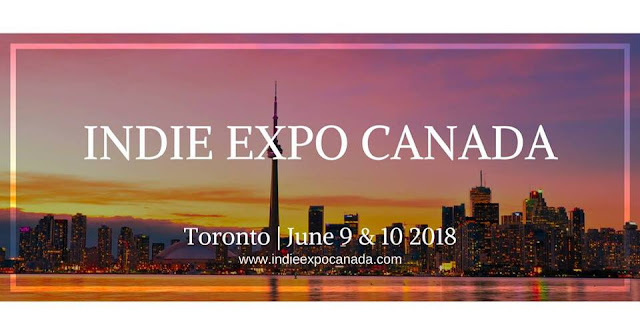 Indie Expo Canada Returns to Toronto for 2018! Happy Monday! I thought I should start the week with an amazing announcement. In June 2017, one of the coolest things to happen for Canadian nail polish fanatics happened... Indie Expo Canada. I had the privilege of attending last year's IEC and it was awesome (click the link to see that I'm not joking). 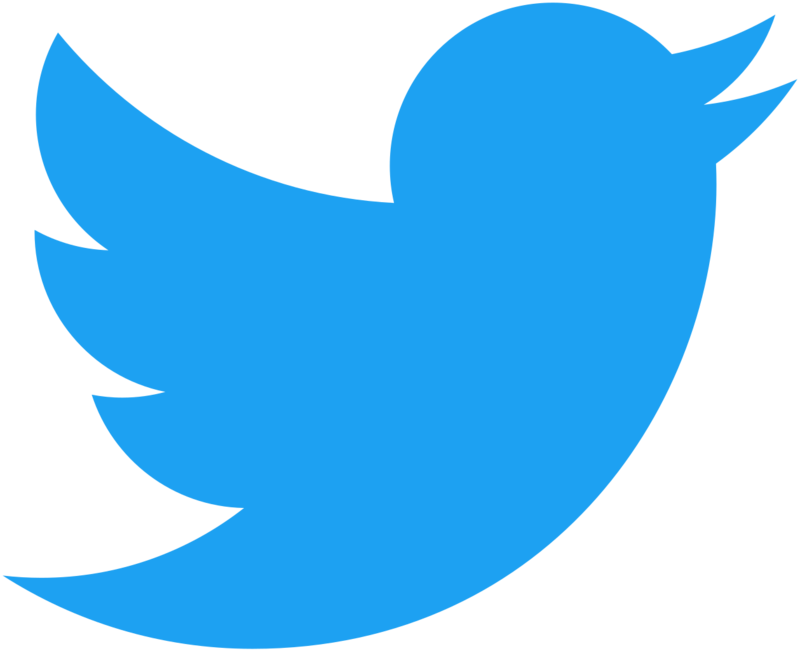 I've got all the details on this year's event because, guess what, it's happening once again! In Toronto! In less than two weeks! And... I'm going to be hosting a workshop on Saturday, June 9 at IEC!!! First of all, tickets are still available and can be purchased online or at the door. You can select from a variety of ticket options such as Early Entry, VIP, General Admission, and more. Indie Expo Canada is a bridge between an upscale vending event and a traditional expo. Indie Expo Canada is a two-day event; day one will be power-packed with workshops and presentations, and day two will be an open vending event, live demos and nails art workshops, and a speakers panel. IEC is highly focused on indie nail polish, but also features cosmetics, make-up, skin care, bath and body, and more. Join us, and mingle with the brand owners and product designers, be the first to see trending products and new product launches. Browse and shop their products in person. Take part in workshops and demos, meet and greets, and Q&A sessions with top bloggers and YouTube vloggers, participate in a nail art competition, connect with brands and media and industry experts on all things beauty. IEC has power packed weekend lined up, with interactive nail art tutorial tables for customers, and workshops by licensed nail techs for cosmetology students and spa and salon owners, demonstrating the hottest trends in nail art and featuring the products from the vendors. Enter the on-site nail art competition, meet and mingle with your favourite maker or bloggers, get your photo taken at the step and repeat. We have amazing swag bags for VIP ticket holders, and a fantastic silent auction. The 2018 recipient of 100% of the proceeds from the silent auction will be announced soon. Please see the Paint it Forward page for details on this exciting charitable component. 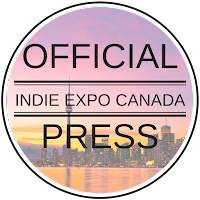 Will you be attending Indie Expo Canada 2018? I get more and more excited each day as followers message me and let me know they'll be attending. 2018 is going to be even bigger and better than last year and I can't wait. My presentation will include a discussion of the key considerations you should make when starting your own "Hobby Blog" as well as tips and tricks to help you succeed. Whether or not you want to start a nail blog, fashion blog or fishing blog (hey, it's all about sharing your passion! ), I want you to feel like you have all the information you need so that you can create a blog that reflects who you are and how you want to share your passion with the world. 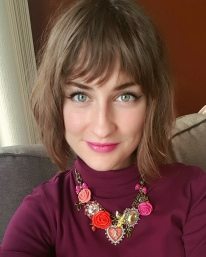 Bring your questions and concerns about starting your own hobby blog and I will be sure to leave lots of time for Q&A!